Welcome to the center of Orthopaedic Surgery Hamburg. 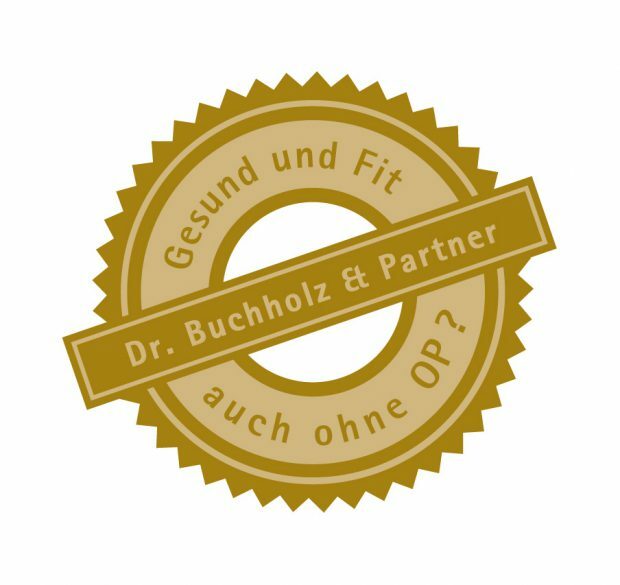 following this credo, seven orthopaedic surgeons and our high qualified team will treat you from Monday through Saturday in the Praxisgemeinschaft Dr. Buchholz & Partner, Waitzstrasse 4, located in Hamburg Othmarschen. We accept all health insurances. We certainly treat you as private patient as well. Further more, we are licensed for treating work and school injurys accidents. In our center of orthopaedic surgery in the Waitzstrasse in Hamburg Othmarschen, we offer the whole field of non-operative orthopaedic surgery including also sportsmedicine, rheumatology, pediatric orthopaedics, physical therapy and medical training therapy. In all those fields you will retreated after the nearest knowledgement with the best medical equipment available. Our main concern ist to help you gain your wellness again without orthopaedic surgery presedgers. The team of the practice will focus on giving you the best advise and treatment. As we know how important is to get as possible an appointment, we always tried to reserve some emergency appointments for you with one of our doctores. Seeing the whole patient, we focus on your well beeing and your fast recovery. The team of the centrum of orthopaedic surgery Dr. Buchholz & Partner is looking forward to you.